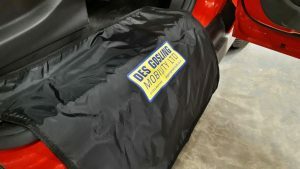 Designed for any door sill, this protector is small and easy to use, just drape over the cars sill when transferring in or out of the vehicle. Can be used in any vehicle. 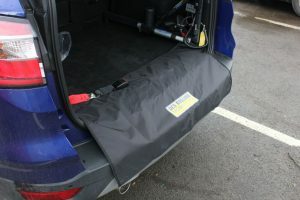 This protector drapes over the back bumper to protect it whilst transferring wheelchairs and mobility scooters in or out of the vehicle. Can be used in any vehicle. 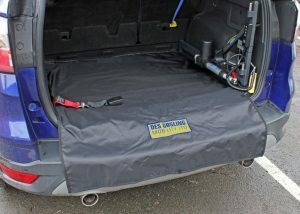 This protector was designed to go the extra mile and protect the whole of the boot floor as well as the back bumper. Ideal for rainy days or muddy journeys! Can be used in any vehicle.